Convenient onsite qualification to our valued customers for their new particle counters or microbial samplers. Installation Qualification (IQ): Documented verification that equipment is installed to manufacturer's recommendations. Operational Qualification (OQ): Documented verification that equipment can perform effectively and reproducibly, based on approved specifications. Re-qualification is generally performed 1-year after the initial IQ or OQ has been completed or according to SOP requirements. 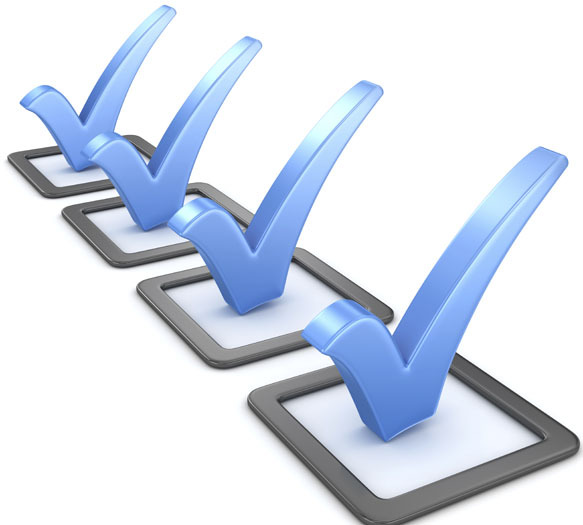 After each service a final protocol document is provided to you, which can be used to fulfill a broad range of regulatory and quality assurance requirements. Contact us to learn how we may be able to help.